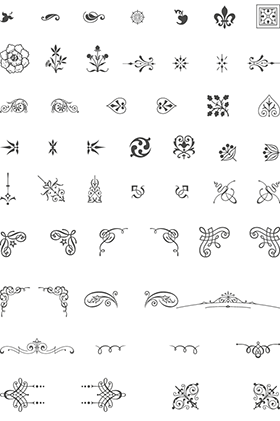 => This is a wonderful pack of vintage vectors. A few hundreds files ! Thanks for sharing this huge pack with coolvectors !